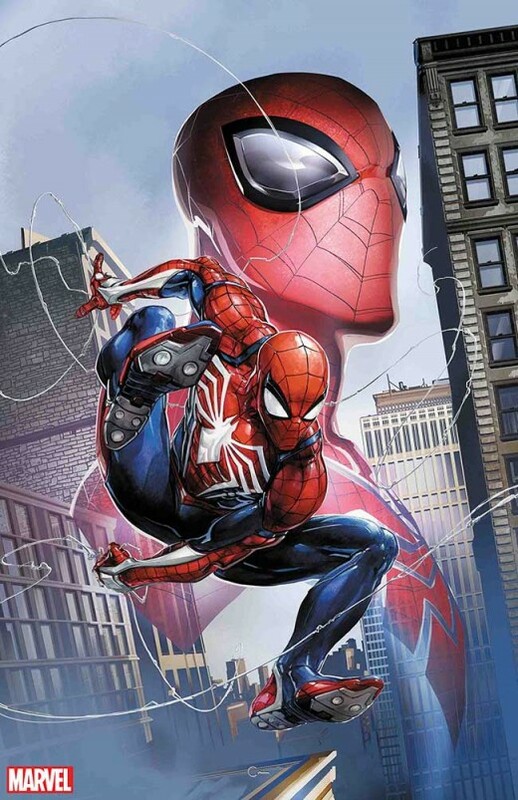 This September, the star of an epic blockbuster video game will make his way to the pages of a comic book, when the new web-slinger from Marvel’s Spider-Man makes his Marvel Comics in-continuity debut in Spidergeddon #0! 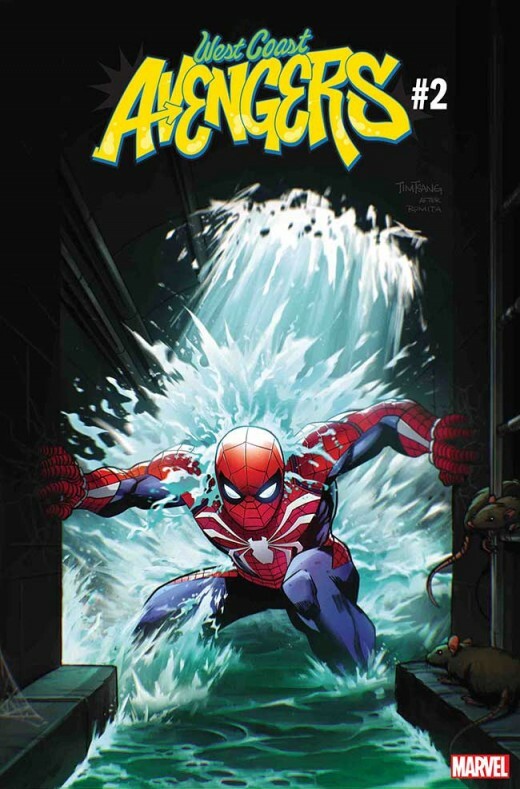 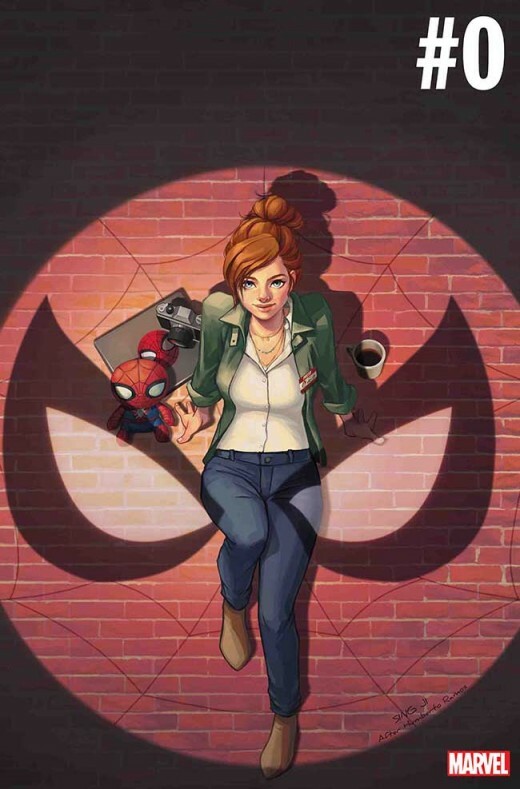 On top of that, to celebrate the launch of the highly anticipated game — which will be available exclusively on PlayStation 4 on September 7 — the game’s version of the wall-crawler will be showcased in a set of five variant covers. 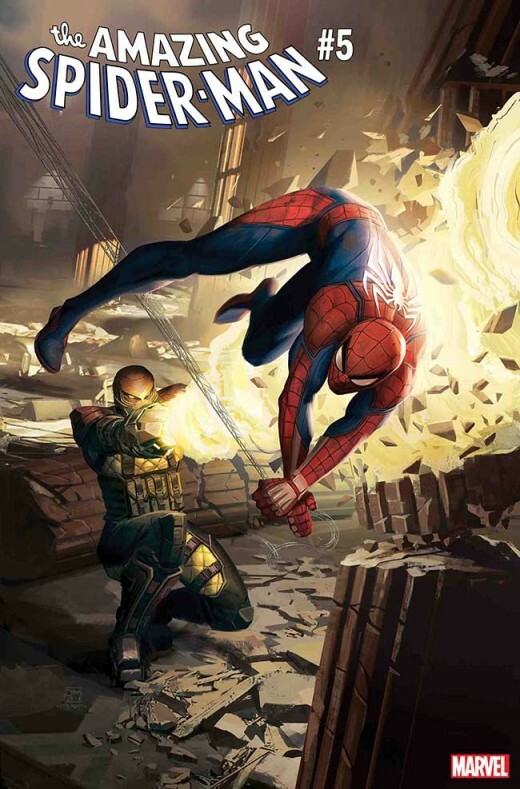 How will the star of one of the most anticipated video games of 2018 enter the Marvel Universe, and what role will he play? 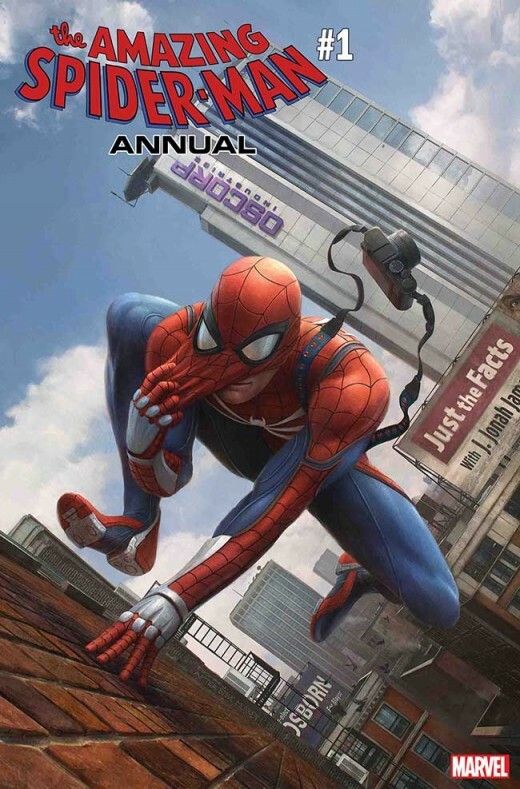 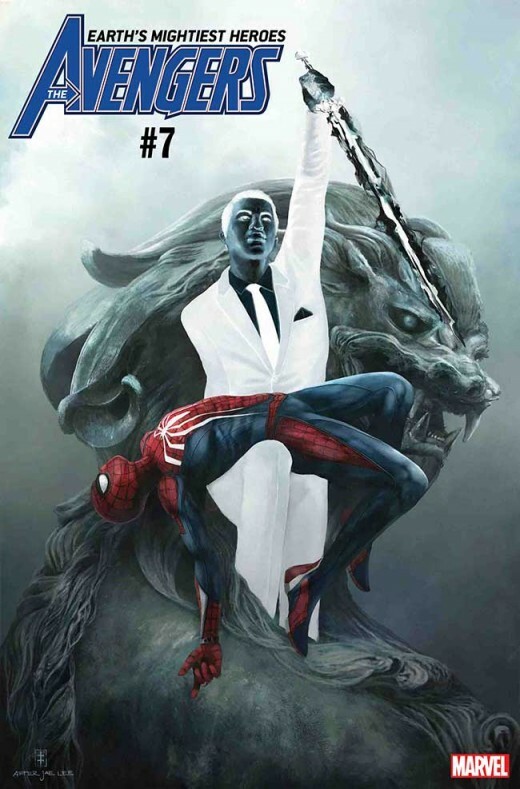 All will be revealed on September 26 by writer Christos Gage – who not only is the scribe of SPIDERGEDDON #0 but is also one of the co-writers of Marvel’s Spider-Man – and acclaimed artist Clayton Crain.